Summer sessions starts today. Our instructors reported last week for training on safety procedures, fleet familiarization and our multi-step curriculum. Team building is a key ingredient. 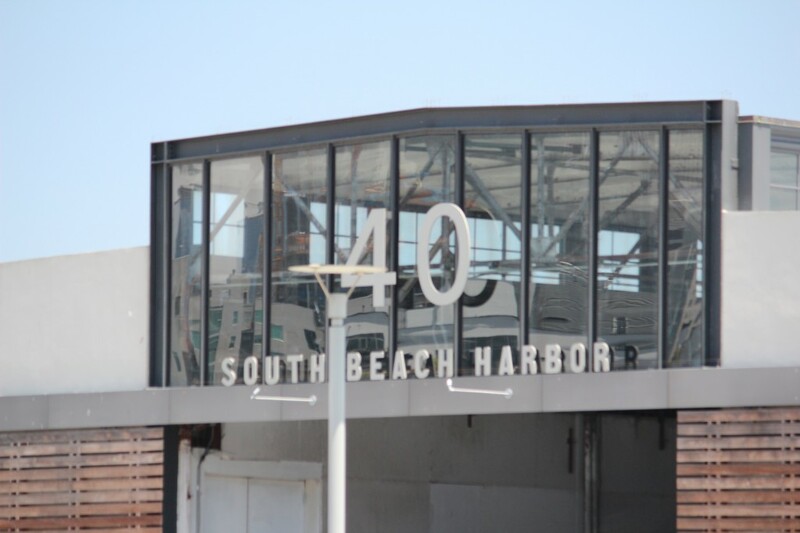 They spent Thursday afternoon at Pier 40 to prepare for summer co-able classes. Following safety briefings and a shore-side orientation Monday morning, instructors were off to Clipper Cove and San Francisco Bay. 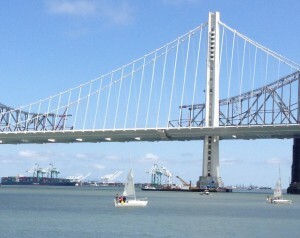 The old Bay Bridge Eastern Span demolition provided a backdrop to man overboard drills. TISC instructors teach much more than sailing. They teach life lessons that include goal setting, communications, team work and leadership. Our team has many skills from off-shore to around-the-buoys racing, keel boats to small dinghies – and experience garnered from teaching in all parts of the country. Along with USSailing certification. Teambuilding was a key part of last week’s training. At times the training, practice and ice-breaking went beyond just TISC instructors. On Thursday members of the TI Job Corps took a break from their work on finishing the deck outside the new SS Learn activity center to work with our instructors to raise a tent, move picnic tables and drop in a carpet for summer school shore lessons and lunch breaks. They joined our instructors for an informal BBQ lunch. 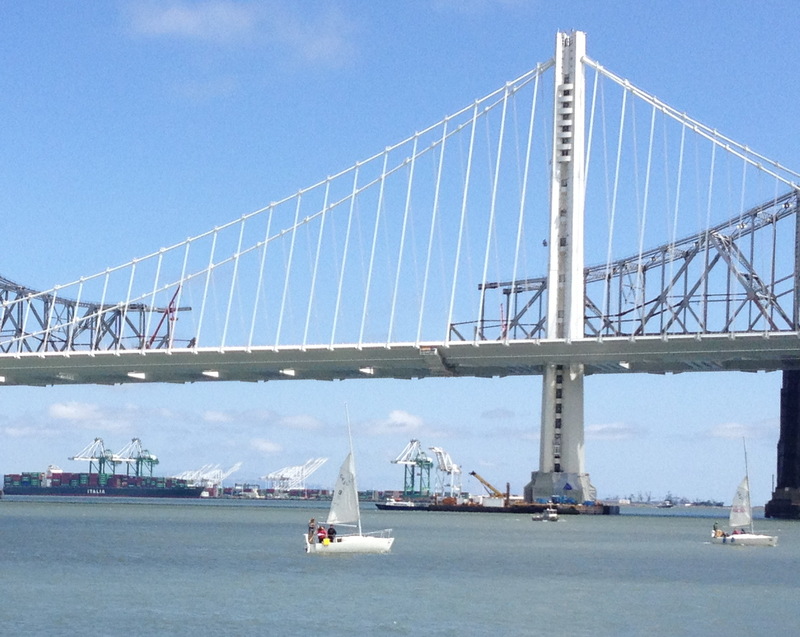 Thursday afternoon our instructors headed to a Pier 40 orientation sessions in anticipation of the three BAADS / Treasure Island Sailing Center Co-Able Sailing Summer Sessions scheduled for this summer. TISC is partnering with Bay Area Association of Disable Sailors to host these sessions for disabled youth. 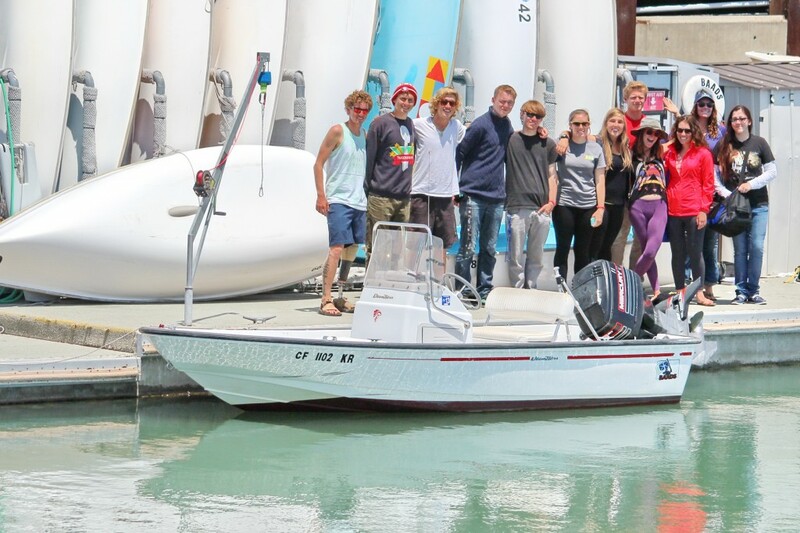 We’ll provide instructors, curriculum and manage the logistics for this unique no-charge outreach program combining students with and without disabilities empowering them to assist each other to become independent sailors. BAADS will provide the Hansa 303 dinghies, motorboats and access to Pier 40 accessible dinghy dock. Responsibility, respect and self esteem are key words at TISC. Our instructors understand safety is always Job One, and their primary responsibility. They will set the standard of respect for boats and facilities and for each other – and will expect the same from their students. Students leave our programs with higher levels of self esteem whether they are here for a week or a month; many return as Junior Instructors. 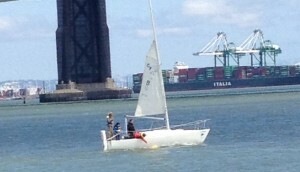 Sailing is the platform we use to teach life lessons. Mother Nature is always present, sometimes whispering and sometimes shouting. Never predictable; another reason TISC students are fortunate to have a team of instructors dedicated to providing a safe, positive and memorable experience for 1,000-plus kids. Providing wheel chair access from a fixed pier to water that moves up and down over a range of eight feet takes serious engineering. As you can see from the picture below the dinghy dock at Pier 40 (located between Pier 40 and AT&T Park) has that capability. 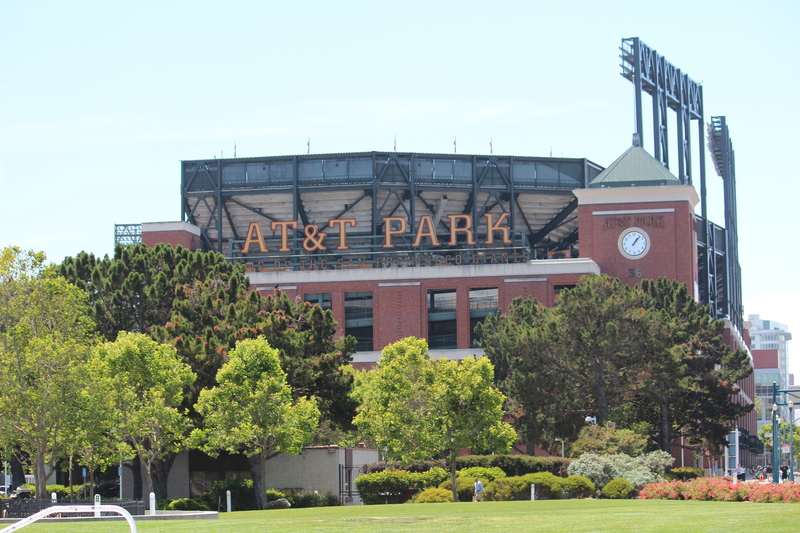 We look forward to the day when TISC relocates as development on Treasure Island continues. For now we don’t have that flexibility and are psyched to work with BAADS to start up this summer’s unique co-able sailing program. This entry was posted in Uncategorized and tagged BAADS, Bay Area Association of Disabled Sailors, Clipper Cove, Hansa 303 Dinghies, non-profit, Pier 40, San Francisco Bay, TISC, Treasure Island Sailing Center by skippersgift. Bookmark the permalink.